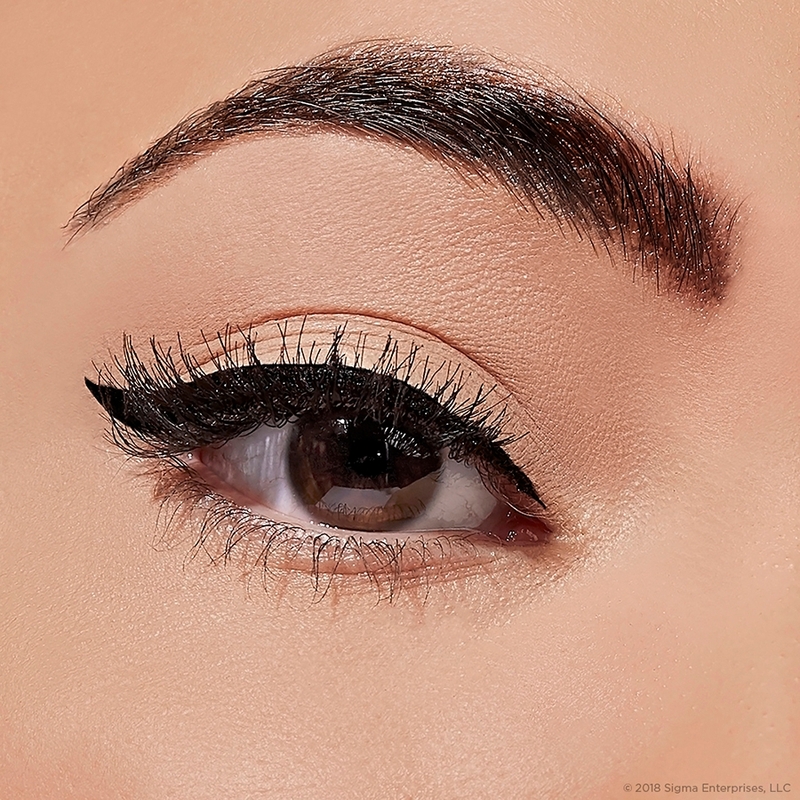 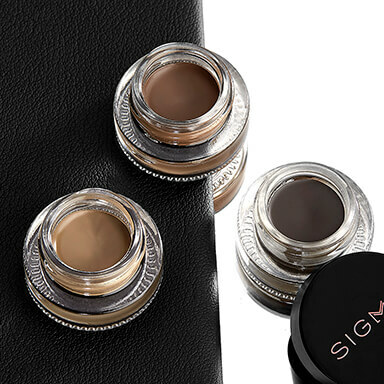 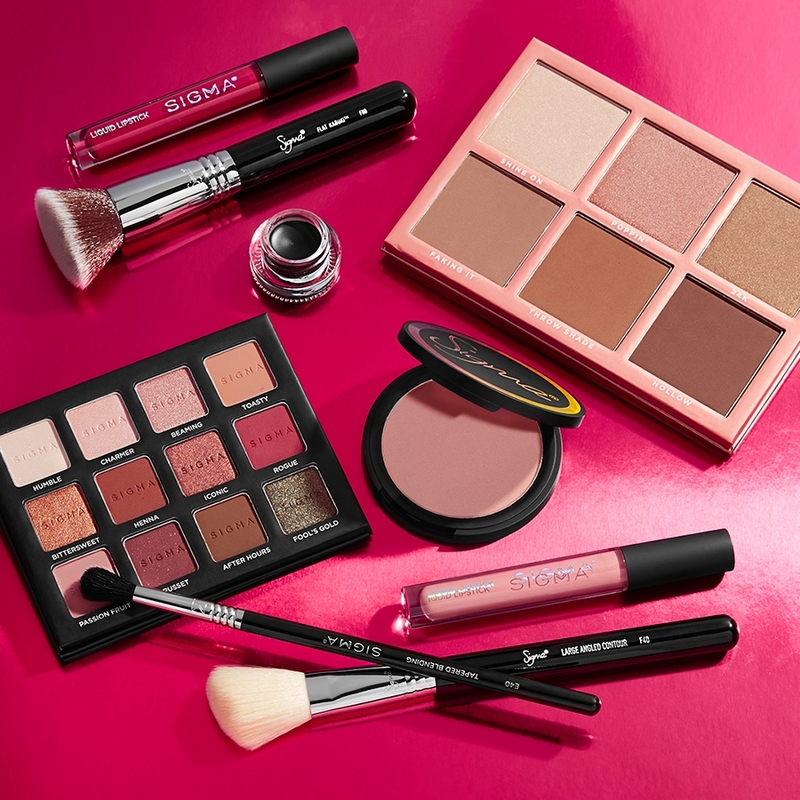 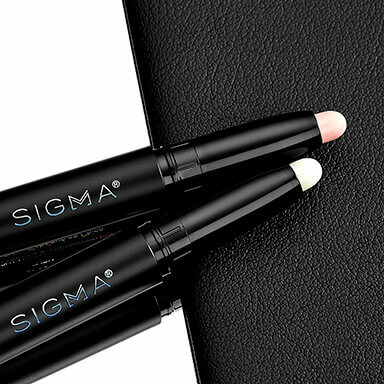 At Sigma Beauty, we’re inspired by people like you -- beauty enthusiasts and professional makeup artists, alike. 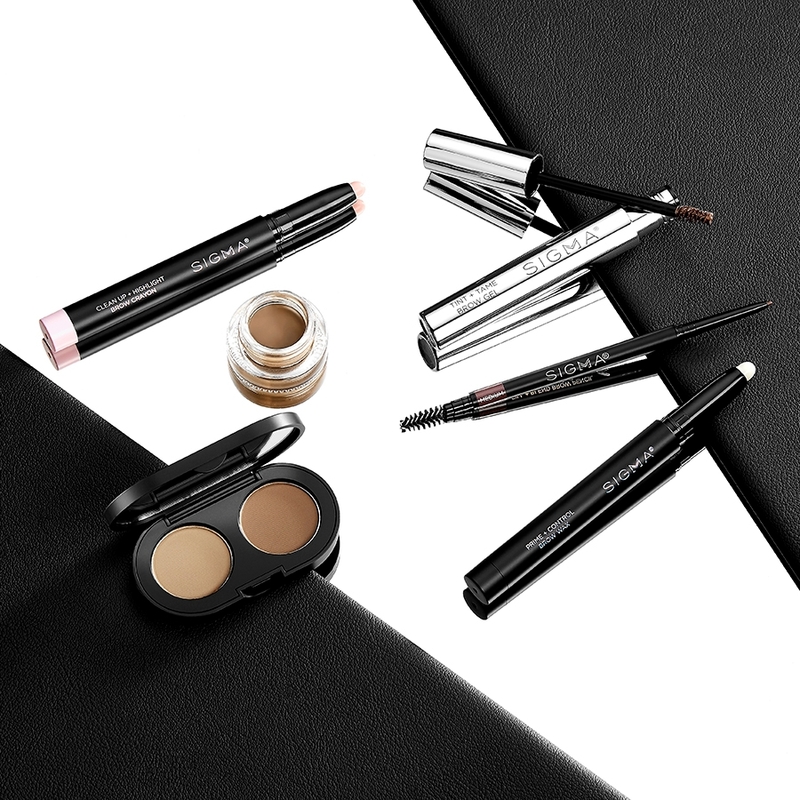 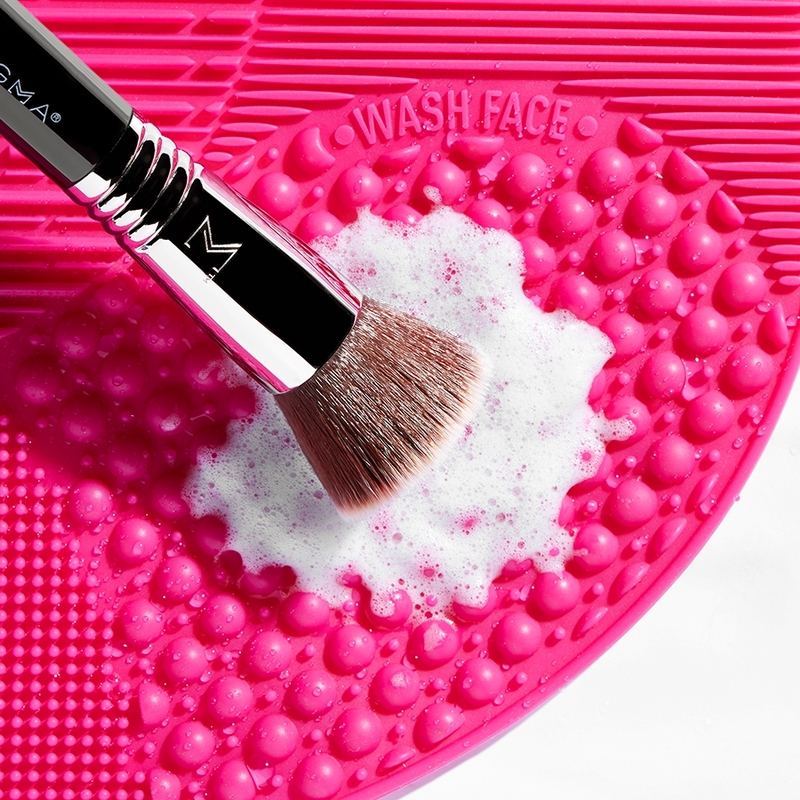 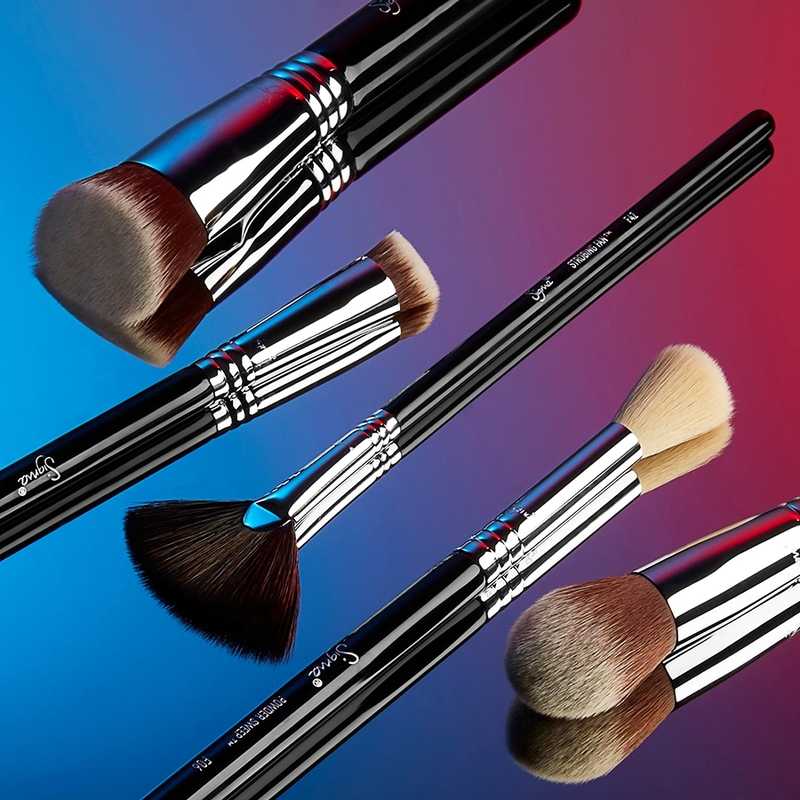 Our award-winning brushes, cleansing tools and makeup are uniquely designed to better your beauty routine. 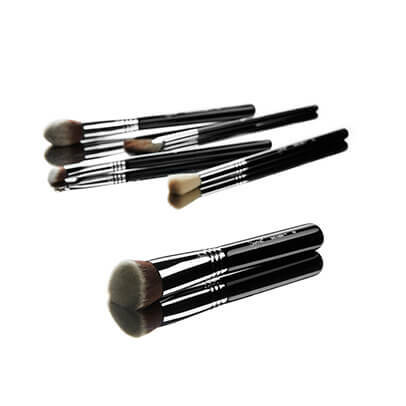 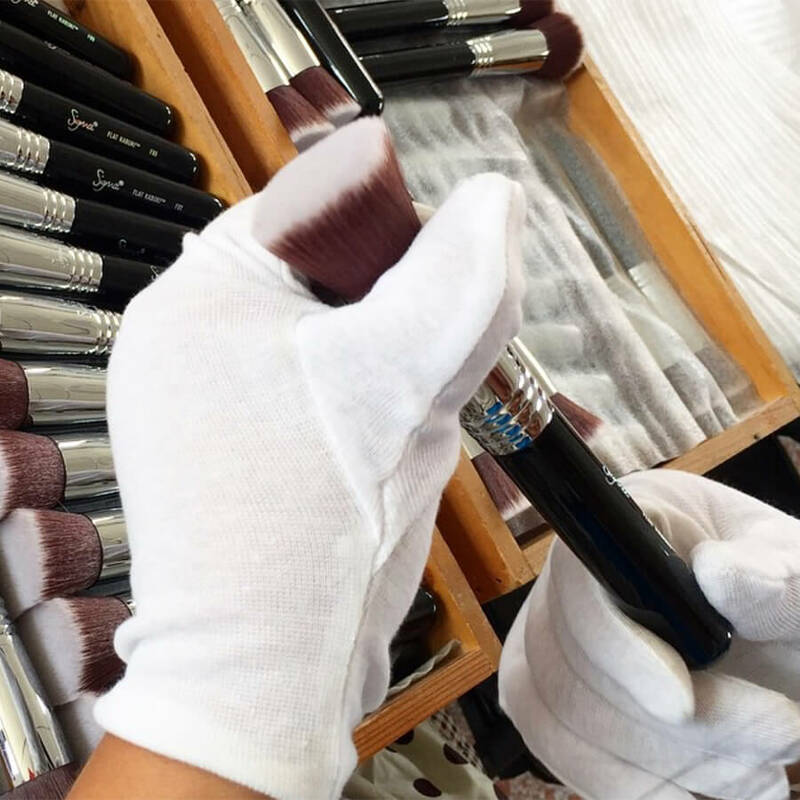 Backed by a 2-year warranty, our luxurious, professional quality brushes will help you create flawless looks that stun. 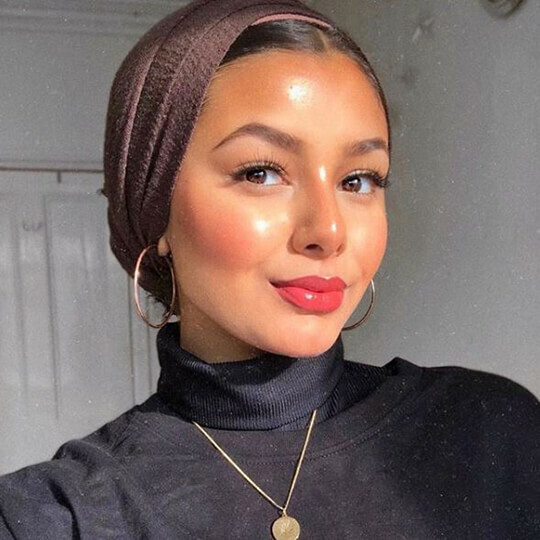 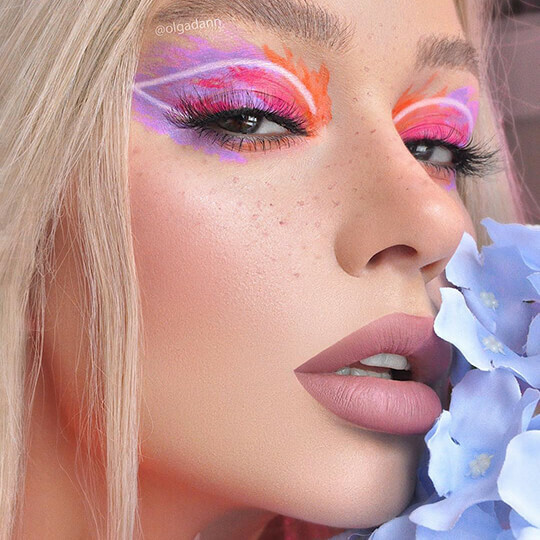 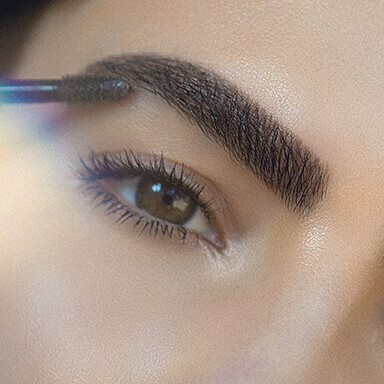 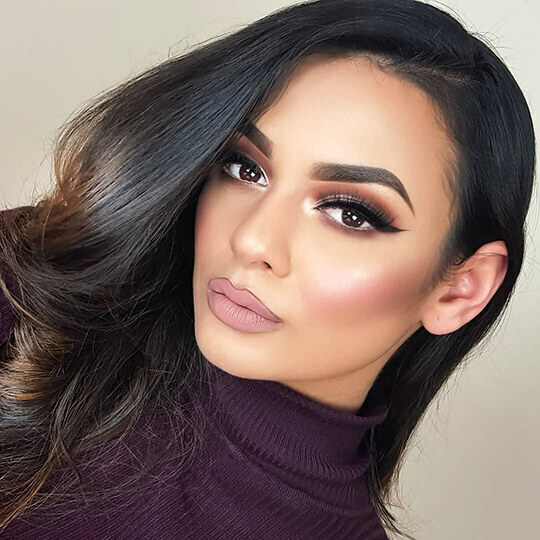 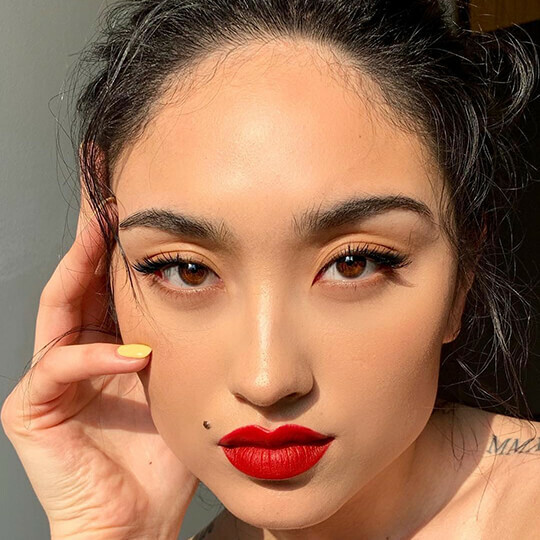 Seen on your favorite beauty influencer, flawless on you too. 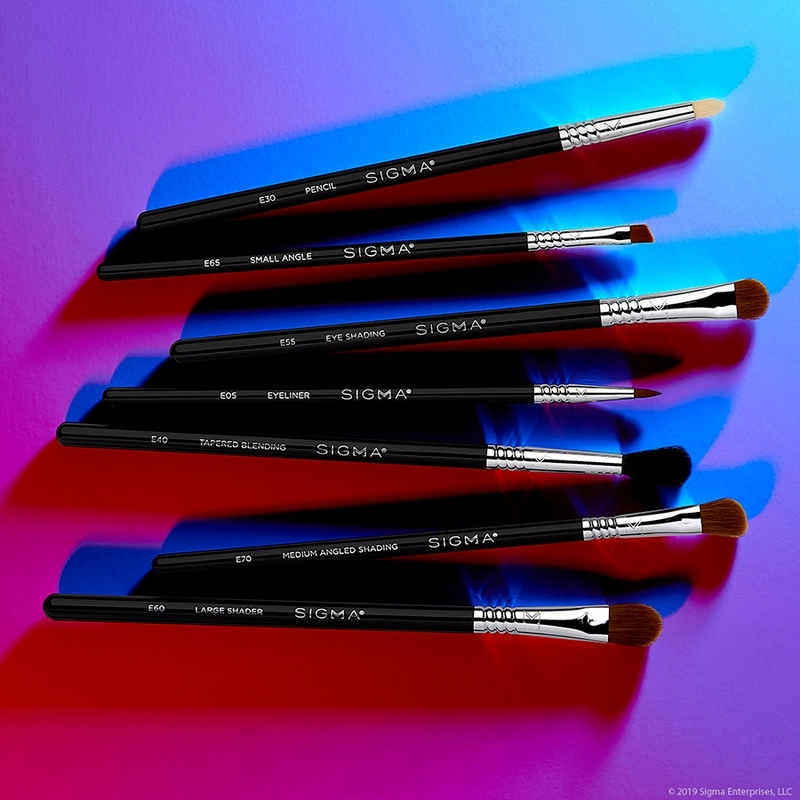 Get your glow on with the Baking & Strobing Brush Set, featuring 5 multifunctional brushes to flawlessly apply, set and highlight your face. 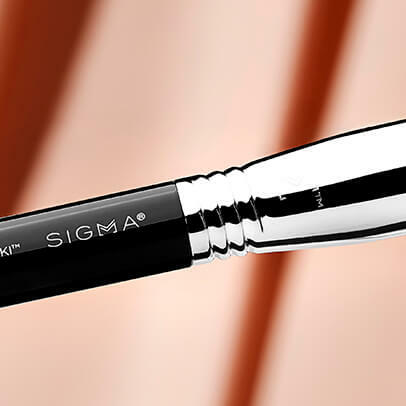 Now available at Nordstrom. 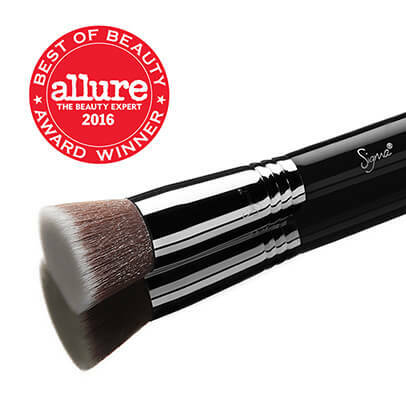 Your #1 foundation brush, the F80 Flat Kabuki™, is an Allure Best of Beauty Award Winner!